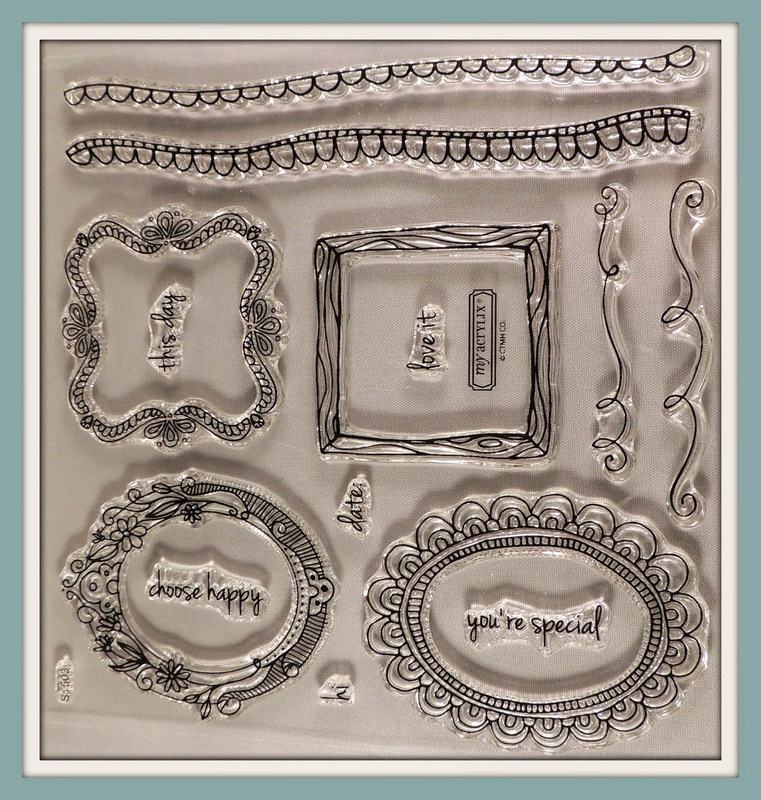 March is over the halfway mark, so I thought, before we run out of March time-it is Marching on (sorry), I would go over the specials Close To My Heart is offering. 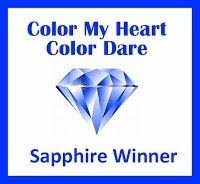 Are you thinking about joining Close To My Heart? March is the month to do it! 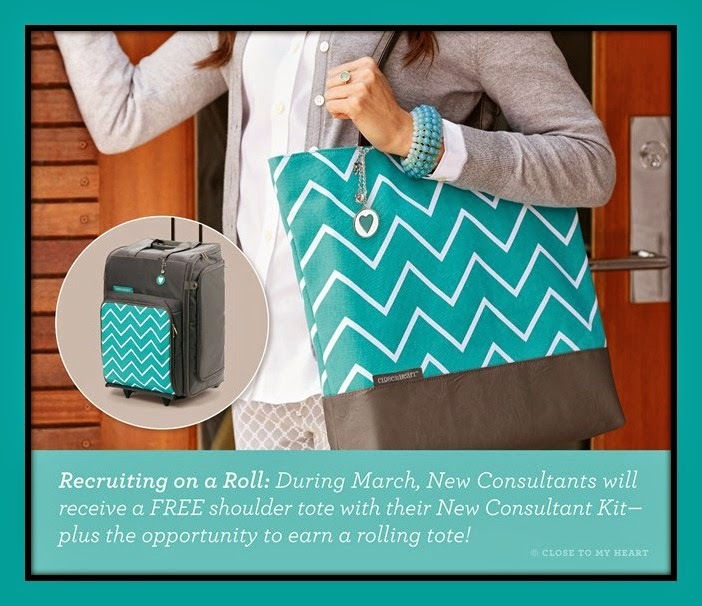 During the month of March, new Consultants who enroll will receive a FREE shoulder tote (a retail value of over $26 USD / $29 CAD) (shown below) in their New Consultant Kit. Our New Consultant Kit is just $99 USD / $109 CAD and includes nearly triple the retail value in products and supplies. Including your FREE shoulder tote, that is a savings of over $290 USD / $320 CAD! Additionally, new Consultants who remit $300 worth of commissionable sales in their first 40 days after their New Consultant Kit ships will receive the rolling tote (a retail value of $149.95 USD / $164.95 CAD) as a FREE bonus (not including shipping/handling)! These organization pieces are designed to help you get your business rolling, but they are only available while supplies last, so hurry on over and join today! 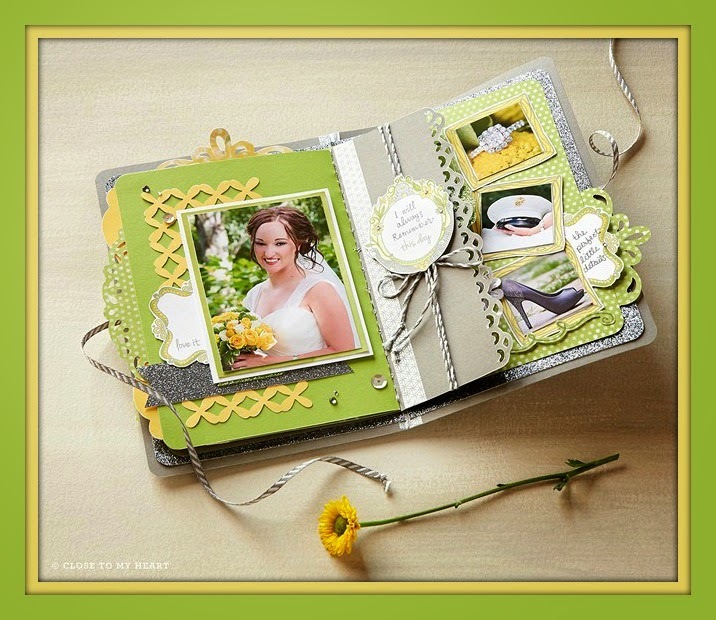 Here is a mini album using Artbooking Cricut Z1906 cuts for the pages and accent pieces along with the Choose Happy March SOM. 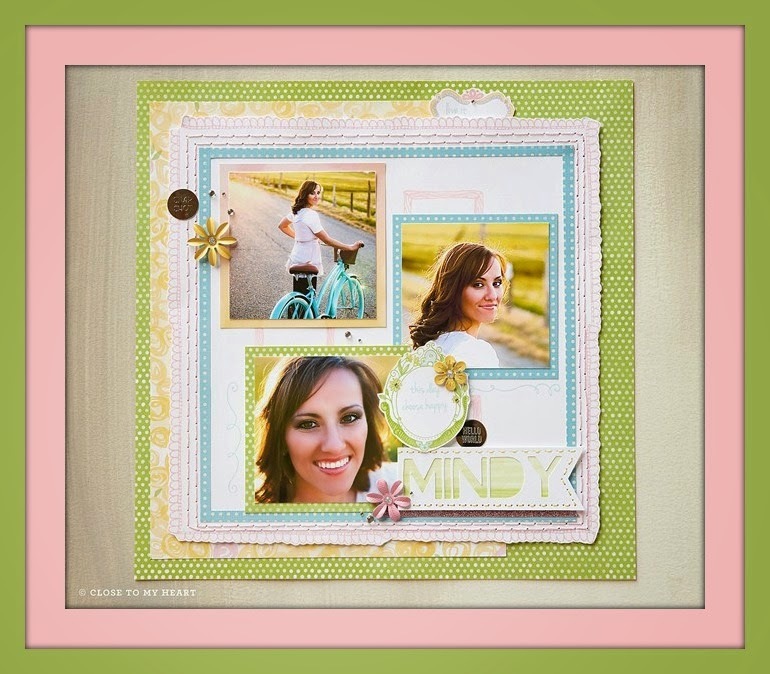 Choose Happy and you can create a sweet page like this one! Each month you can purchase a new D-size stamp set, available for one month only, for just $5 — that’s over 70% off retail! 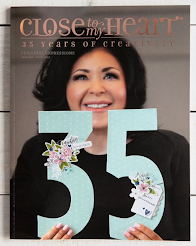 When you place an order of $50 or more in Close To My Heart products (excluding purchases made in Studio J®), you qualify for this special Stamp of the Month pricing.